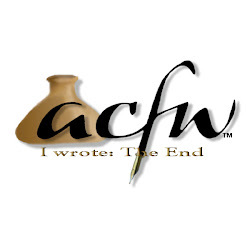 Ranulf's future, and possibly his heart, may rest in her hands, and Annabel must decide whether to follow the plans she has cherished or the calling God has placed on her heart. 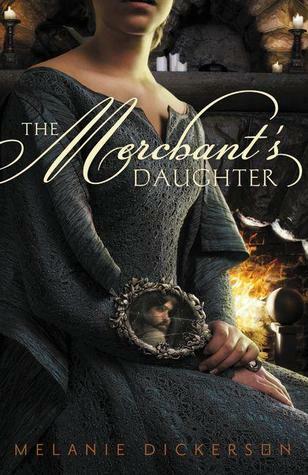 I know this is labeled as a YA novel, but I loved The Merchant's Daughter and I am far past teenage years. It was hard to put down because I wanted to find out what happened to Annabel. This is a well done romance novel set in the 14th century. Melanie Dickerson did a great job! Recommendation: I definitely also recommend Melanie’s latest release—The Fairest Beauty. I really enjoyed it. Read my review here. 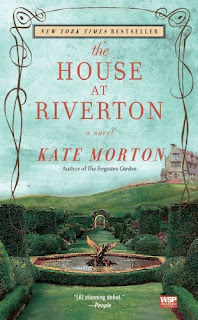 The House at Riverton is a stunning and very suspenseful debut by Kate Morton. It kept me wondering right up until the end. 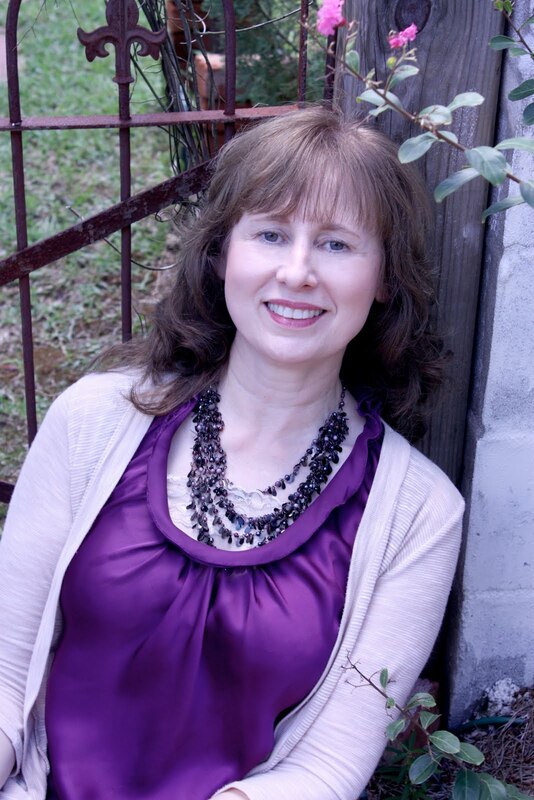 I love the way she intertwines the past and present in her novels. The book alternates between the youth and elder years of Grace Bradley, who worked at Riverton House as a maid prior to World War I and became close to the distinguished Hartford family—particularly the two daughters, Hannah and Emmeline. While in their service, Grace was swept up into the drama and trauma of their young lives as her own became intertwined with the Hartford family and Riverton forever. In modern day, ninety-eight-year-old Grace is approached by a young film maker, who whisks her back to Riverton House and reawakens her past and these secrets she has guarded for decades. Since I have read all of Morton’s other novels, I have to admit this is a great debut—though each release has gotten better (which I didn’t think was possible). Recommendation: I recommend reading this one, but Morton's latest—The SecretKeeper—is quite fantastic and highly recommended. Read my review here. Susanna Kearsley's books just get better and better. 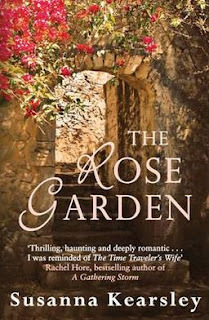 The Rose Garden is a time travel book that is handled so well. 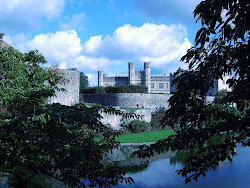 It is a romance that spans present day and eighteenth century England. She has done her research, making one feel they have actually gone to the past. The history of the first Jacobite Rebellion is told among the romantic theme of the novel, without interrupting or distracting the reader. 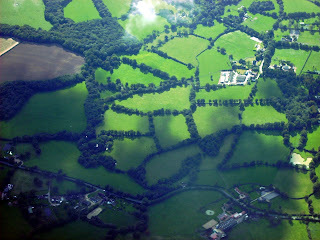 It makes me want to 'find' a ley line! Just kidding! The romantic side of this novel has an unusual twist, but it is very intriguing. I loved the ending! I don't want to tell more...you have to read this book. Recommendation: Another fantastic novel from Kearsley is The Winter Sea. It’s a must read! In Orchid House, Julia travels to the Philippines after her grandfather's death to attend his funeral and finds the family estate, Hacienda Esperanza, “the plantation of hope." This story was riddled with folklore, legends, and a bit too much description at times. The 'accidental' finding of the infamous family orchid was a bit of a stretch and just a tad too coincidental. Yet Martinusen's writing style can be very engaging. I will continue to pick up whatever she writes. This book did have suspense and romance, which is a nice combination. Recommendation: I would recommend picking up “The Salt Garden” as a first choice read from Martinusen. I highly enjoyed it. Read my review of it here. I hope everyone is having a happy spring so far. The flowers and foliage are so beautiful this time of year and not wonder it's my favorite! This time of year always brings to mind the lovely rolling hills of parts of England and makes me dream of going there again. 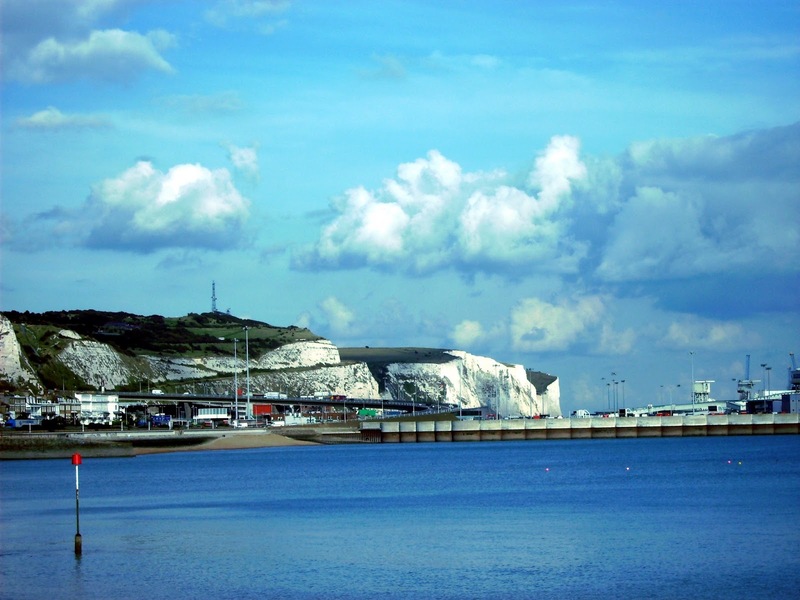 This spring brings England to mind even more so because I am going there again with a group of friends and cannot wait to head that way! So I'll be going "unplugged" for a short time while I travel. When I return, I will post my most recent photos. I'll leave you with a few pictures of previous trips I have made there. 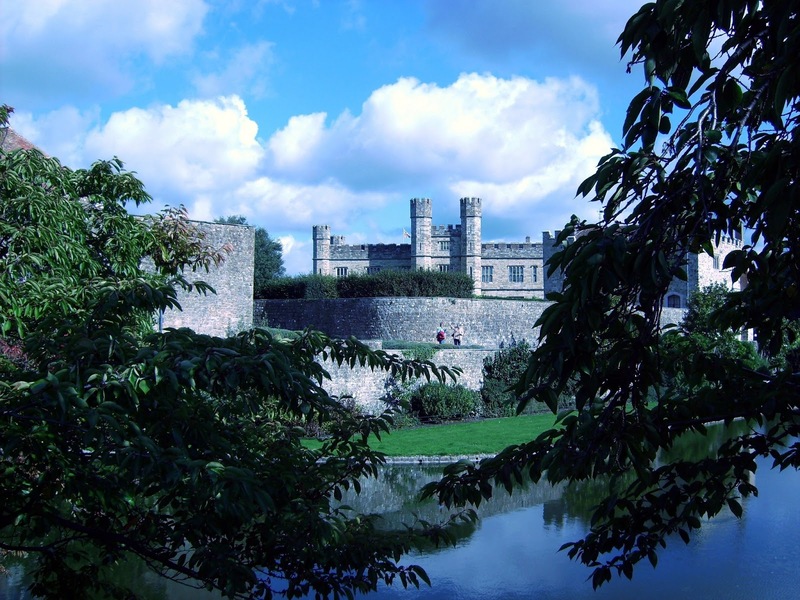 So here's to rolling hills, castles and cottage, and of course—afternoon tea! Have you been to England? Do you have an upcoming vacation planned? What is it? Please join the discussion below.